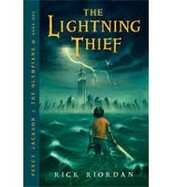 The Lightning Thief is about a boy named Percy, a girl named Annabeth, and a satyr named Grover. Percy and Annabeth are Half-Bloods,and both have dyslexia like all the other Half-Bloods and can only read Ancient Greek. Annabeth is the daughter of Athena, and Percy is the son of Poseidon, and Grover is their protector. Percy's mom gets sent to Hades, and then soon enough Percy gets claimed from Poseidon and now is allowed to go on the quest. Percy was accused of stealing Zeus's Master Bolt and his own friend, Luke set him up. Luke put the lighting bolt in Percy's backpack to frame him when he went to the underworld. Also, Aries, the War God, helped Luke, set this up. Luke is son of Hermes and their family is known as the masters of stealing. Luke is mad at his own dad and all the Gods. Percy has to get the master bolt to Zeus before the evening comes.If he doesn't get there in time, the gods will start a war. 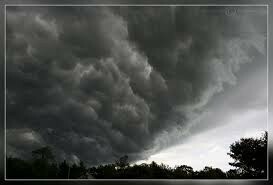 This storm cloud reminds me of the war when the gods were fighting. They were angry and created bad storms that would cause destruction. 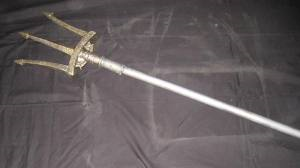 The trident reminds me of when Percy got claimed by Poseidon. In Camp Half-Blood a trident appeared over his head to show he was the son of Poseidon. Everyone gasped when he was chosen and were very surprised because being son of the sea god is a big thing. This has to do with the war too because not only was Zeus mad, Poseidon was too, so he created big waves. Poseidon did this because Zeus kept blaming Percy for stealing his Master Bolt. This is how they described Poseidon in the book. 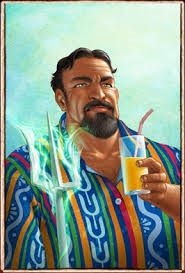 This picture shows perfectly what it said in the book because it said he had a trident and a drink in his hand and that he had black hair with a beach shirt on. 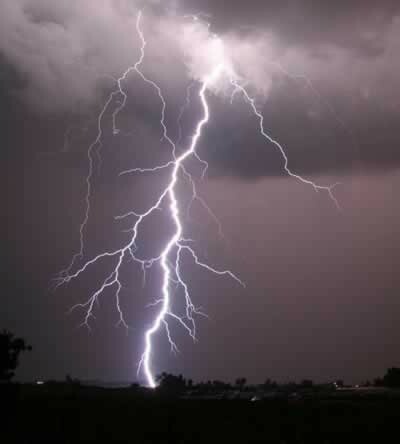 This picture reminds me of Zeus's Master Bolt because whenever it was mentioned in the story, I would picture it looking like this and glowing and going everywhere while Zeus held it.